Registration for each tournament will “open” the Friday before the scheduled tournament. Head Coaches should complete their initial tournament registration by 4 PM, the day before the scheduled tournament. This registration is very important so that the host school might make appropriate arrangements for the number of classrooms needed to host the tournament. Final Registration should be completed prior to the school's departure from its school on the day of the scheduled tournament. 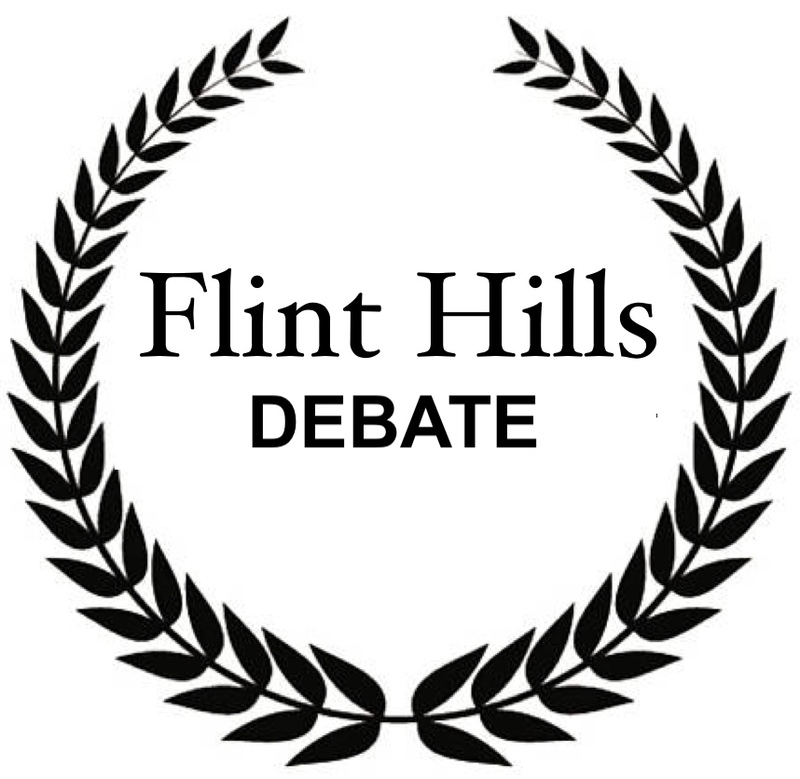 This should be completed online and include all final names for debaters entered, team assignments, and judges first and last names. 1. Teams must be registered by debaters first and last names. 2. Individual judges (each judge will judge a separate debate) should be registered by his/her first and last name. A. Register each judge by first and last name. In the "Coaches Notes", Indicate Panel A, B, C, etc. You should have 3 judges listed in each panel. B. Panels will remain together throughout the three rounds. C. Each judge on a panel will receive a Tabroom.com generated ballot with his/her identification use as "name". D. When judges are assigned to rounds, this panel should remain together for all three assigned rounds. E. Individual judges should NOT switch ballots with a judge from/on another panel. Final check-in must be completed by 3:45 pm the day of the tournament. In that the final registration is completed prior to departure for the tournament, there should be NO LAST MINUTE ADJUSTMENTS REQUIRED upon arrival at the tournament site.